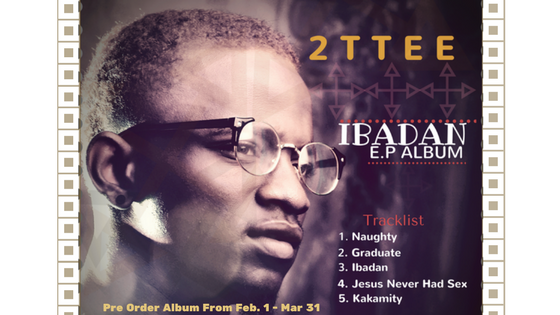 The much anticipated music album by Telepse managed artist- 2TTEE is finally dropping. The album is titled Ibadan and is currently on pre order till 31st March 2018. The artiste would be connecting directly with fans and supporters at the Album listening party.